The desk easel calendar highlights -each month of the year- your business, your services, your products. 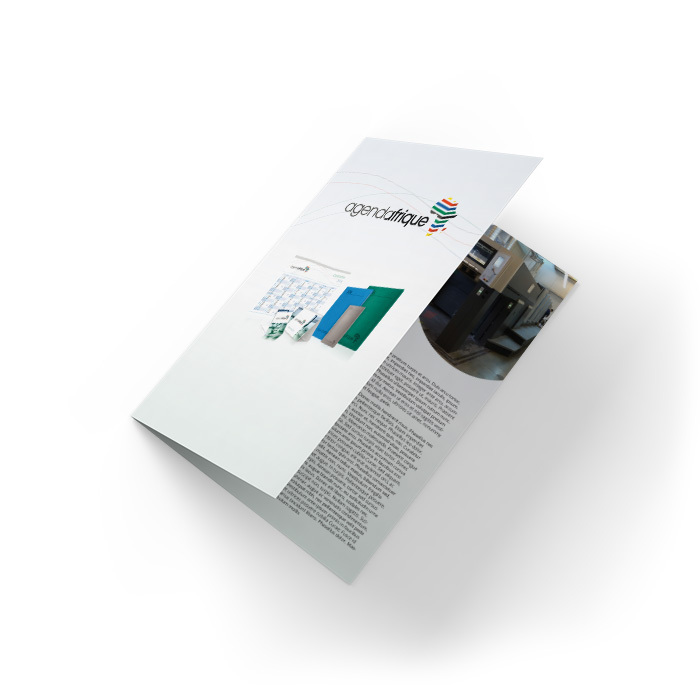 It is part of the deployment of a business strategy. 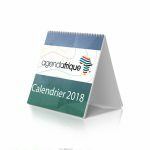 This small desk calendar folds easily and takes up very little space due to its triangular shape, and his spiral. 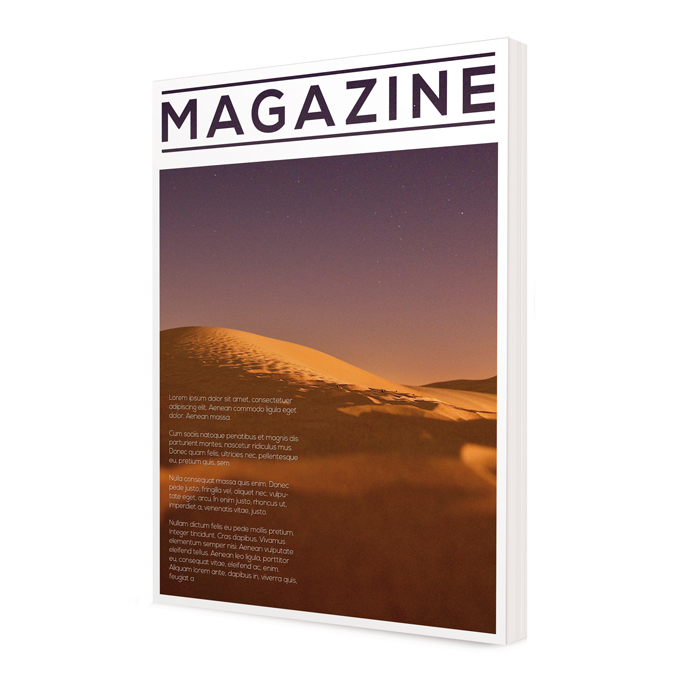 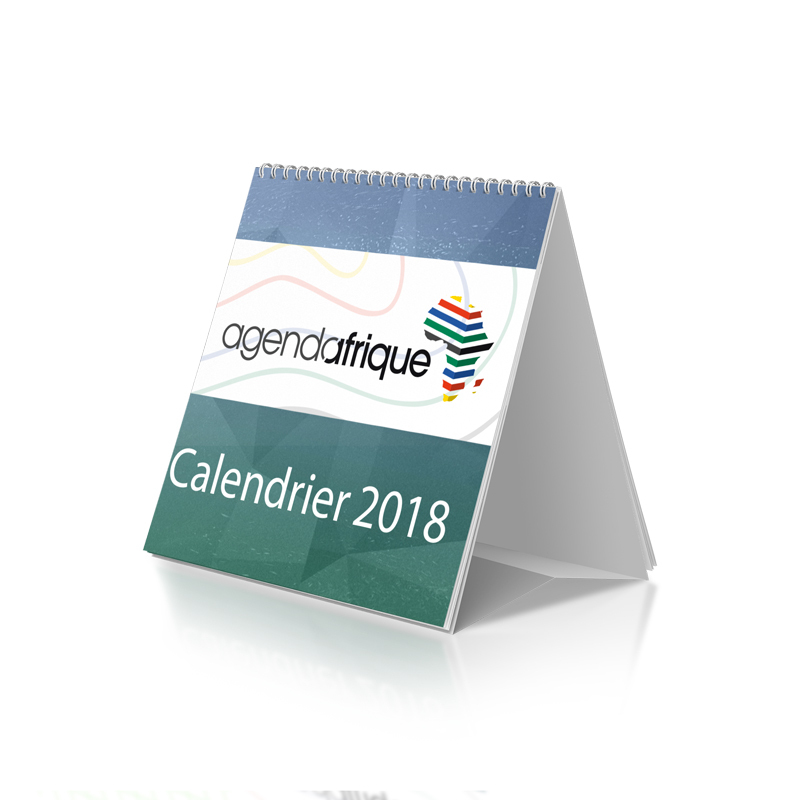 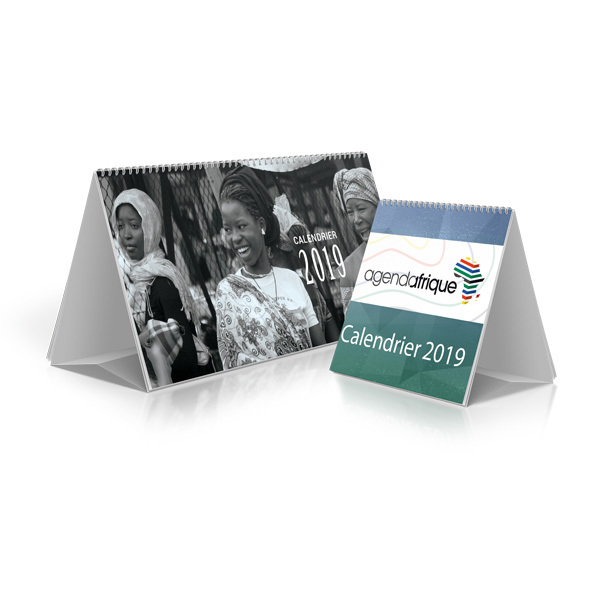 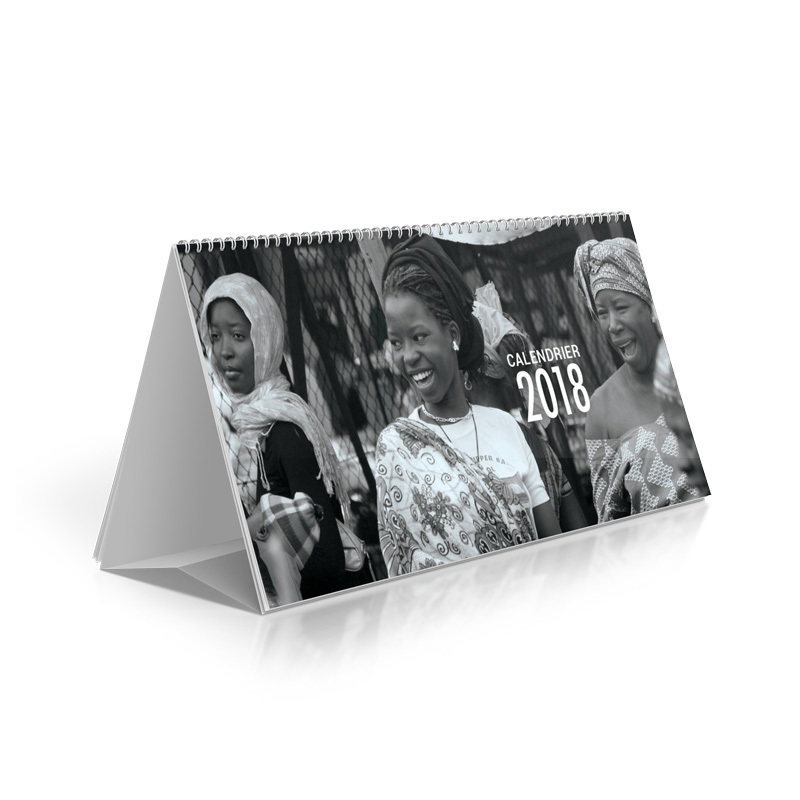 The calendar contains 13 pages with custom design manufactured by Agenda Afrique (print of your name, logo, images, texts …). 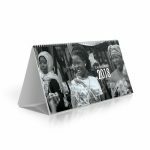 Contact us for customizing your desk easel calendar!